I recently ‘liked’ a page on facebook called ‘Old Sunshine Coast’ and I have felt very priviledged to have a birds eye view back to the past. I moved to the Sunshine Coast at a time in my life where I was single and completely and utterly responsible for myself. Some might consider those days ‘The good old days’, and I have to admit that I have moments where I miss that girl – but I am quickly reminded of how blessed I am to have the husband I have and the children I have. When I look at those old photos of the coast, I can’t help but think of how simplistic it must have been back then. It was a far different world back then – just imagine your life on the Sunshine Coast with no Sunshine Plaza, the road down to the beach from Buderim was a dirt road, the coast road from Mooloolaba to Maroochydore was either beach or stretches of untouched land. In those days, life seemed so much simpler. I realise that it is impossible to go back to ‘the old sunshine coast’, and in many respects the growth of the Sunshine Coast has brought with it many really great and wonderful opportunities, but it leaves me with the desire to get back to basics, and for me – my basic desire is to live a simpler life. A ‘simplistic lifestyle’ is so very attractive. Its about working out the needs from the want list and adding a couple of teeny luxuries from time to time to keep life interesting. So I bet you are wondering what my ‘simplistic living’ lifestyle looks like? So here are my ideals. 1. Be grateful for what we have. Having a grateful heart in any situation is not just important – its an absolute. Enjoy what we have already been blessed with. 2. 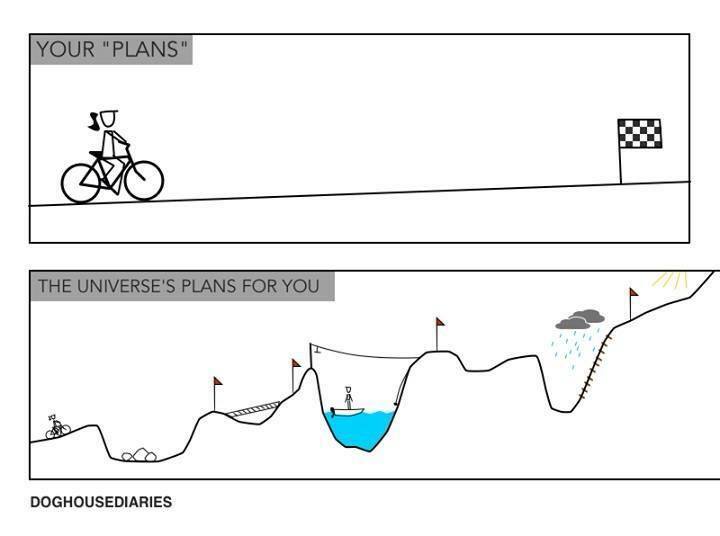 Realise that life is an adventure, and brace yourself for highs, lows and bumps along the way. Forrest Gump believed that life was a box of chocolates – basically anything could happen in life (and this is true to a point), but if you have a goal and a plan for your life – you have a vision. This vision helps create momentum and while Forrest is right – you don’t exactly know what conditions you are going to have to endure along the way, you have to prepare yourself in life to be resilient. You have to look past the obstacles that are before you. Your adventure or path toward your goal may have straight roads with a few sharp turns, it might be a constant series of sharp turns, or you might feel from time to time your vision has been completely blown off the map – but don’t fear – keep it simple and look far into the distance, because this is where your goal will be relaxing with a Pina Colada, in a hammock under a tree looking across the ocean! 2. Write down your vision. 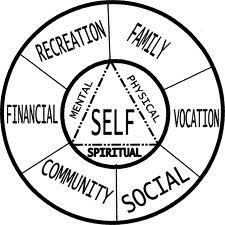 What kind of lifestyle would you like? Would you like to buy a house, or pay off your house, be self sufficient? What would you like your life to look like? What are your absolutes in life? You need to own this. 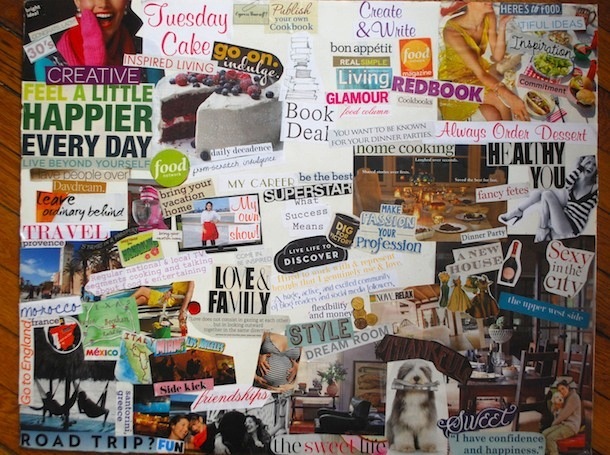 Make it real by creating a dream board or a vision board that you have to walk past every day. 3. Take stock. 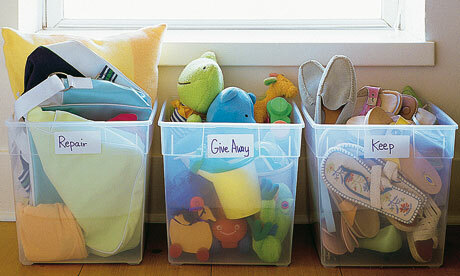 Clean out the garage, bedrooms, kitchen cupboards, other cupboards, etc, of all things you no longer use. Work out if they are to be sold, given away or thrown out. 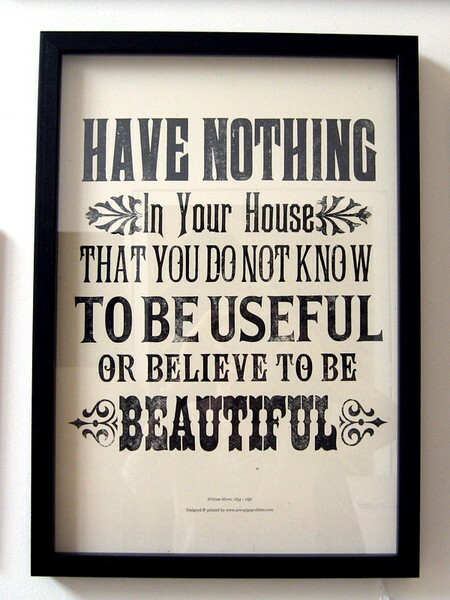 Declutter your home is a good way to start decluttering your mind. 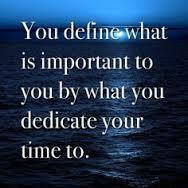 Ask yourself: If the things your keeping fit into your lifestyle criteria? What value does each item have in my life? 4. 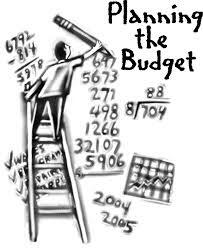 Its time to work out our budget. Write all the information and correct amounts…then have another component for 10% to cater for price changes. Have a category for DIY changes in your budget. At this time in our lives we have a laundry that our washing machine won’t fit, and we have a tiny linen cupboard not fit for a family of six. One project I am saving up for at this time is a laundry upgrade. 5. 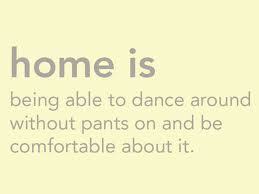 What does your home mean to you? Our home is our paradise. Its a simple four bedroom home, but we think of it as our palace. We are making improvements to make it exactly how we would like to live our lives. 6. Have a calendar and set in stone some flexible absolutes in advance eg. date nights and family fun days, and work as many things around those dates. I call them flexible absolutes as you might need baby sitting to have a date night, but your baby sitter becomes unavailable, or a friends/family member might have booked their wedding on your date night. The other component to this is that you need an online calendar that you can share with your partner in life so that you are on the same track. You are both privy to whats coming up in your lives and remember to write everything down even if its an uncertain possible event – put it in the calendar, and make sure you both look at the calendar on a regular basis. 7. Work out your Priorities in your everyday life! One of my priorities is to have more fun with my kids. I don’t want them growing up and thinking that mum never stopped to have fun with them – so how do you do this when the household jobs still need to be done? You get the kids to help! There are jobs where the kids can’t help – but for the ones they can – they will and do! My philosophy is that if they wear clothes, they can be part of the process of washing, bringing them in and folding/putting away. They also have the responsibility of making their beds, making school lunches and helping to clean up, whether it be unstacking/stacking the dishwasher, sweeping/vacuuming the floor and cleaning the bathrooms. My responsibility is to teach them how to do it, and work along side them to help them. A family who do chores together has more fun together. I believe it is my responsibility to teach them how to be responsible adults, and yes a child should have time to play – but they are also apart of a family and should help out. If everyone did a job for 15 minutes (for example cleaning the bathroom, cleaning up the kitchen, tidying the lounge room, folding laundry and delivering it to the ends of the beds of each person) – there are 6 people in our household, so effectively we can pretty much get the basics done in 15 minutes. I wouldn’t get the vacuuming done in this time – but I would get it started and I find that this job is best done while everyone is at school so that I can also put the mop on the floor. 8 Get savvy with meal preparation! Meals are my pet hate. I think my issue is the shopping for groceries part – so shop online and have them delivered. I prefer Coles online out of the two main supermarkets – but there is a farmers option (I can find out more if your interested). The driver of the truck comes and puts all the groceries on my bench. This is a real treat and something I actually really love. The only way to make this work is to meal plan. I am still a work in progress with this one – but I want stress free meals, and meals I can prepare in advance that are healthy healthy and healthy..
9. 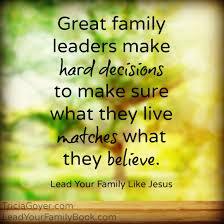 If you have to go to a shopping centre or a grocery store – avoid bringing family members. Every time hubby comes grocery shopping with me our bill is always higher. Very frustrating when you really want to stick to your budget. 10. 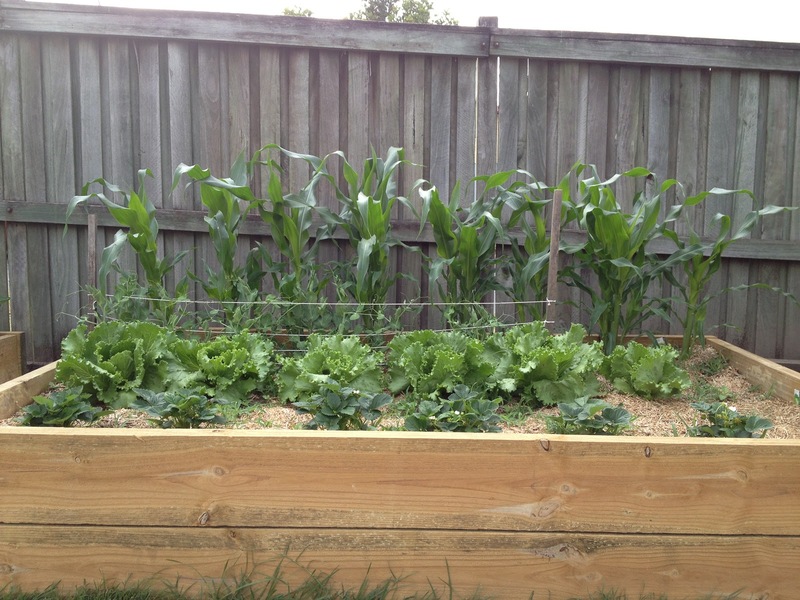 Plant a vegetable garden! This is something on our priority to do list and its something the kids are very excited about doing as well. I want the kids growing up knowing and appreciating real food, and understanding how it came to our table. Its a proven fact that children eat far more vegetables when they are part of the process of growing them, and its a delightful way to save money as well. So, here are my top ten ways that I plan to simplify my life, you are welcome to add to my list in the comments area if you would like as I would love to hear your thoughts.